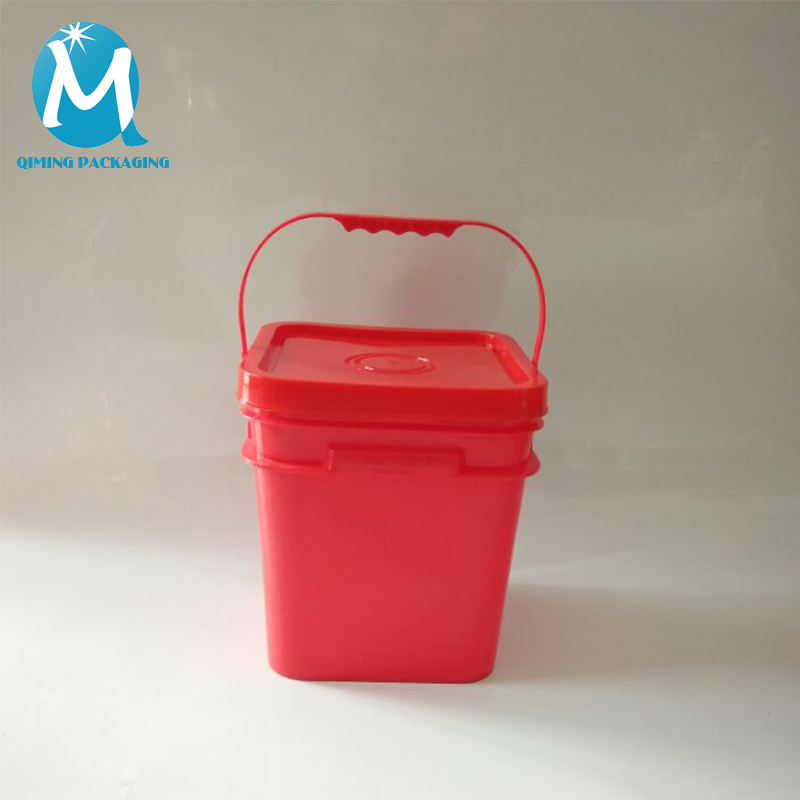 Square Plastic Pails or Plastic Buckets are great for food and industrial applications. 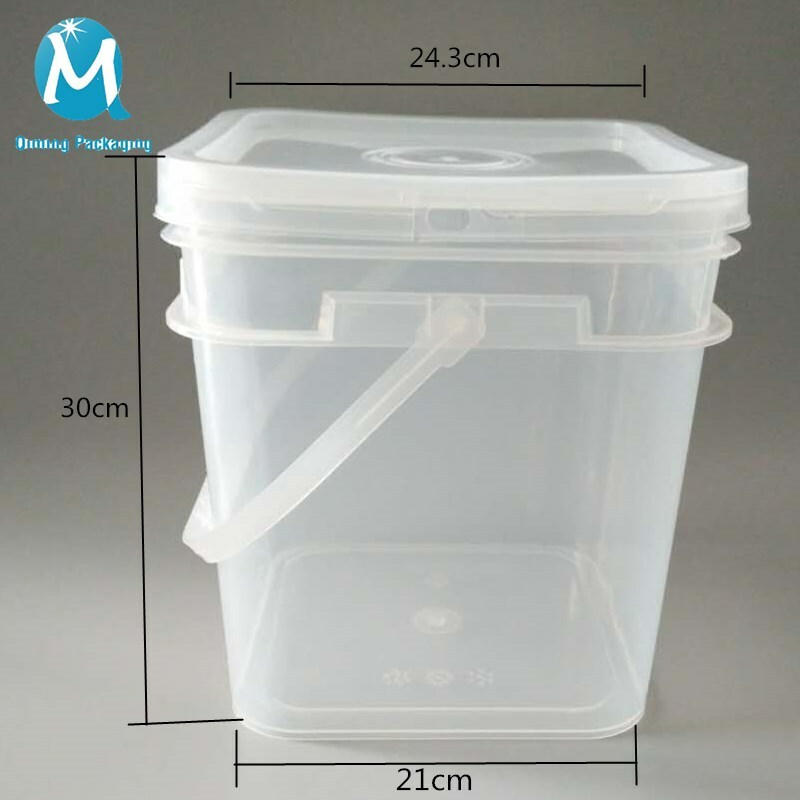 These containers are FDA Approved for food storage. 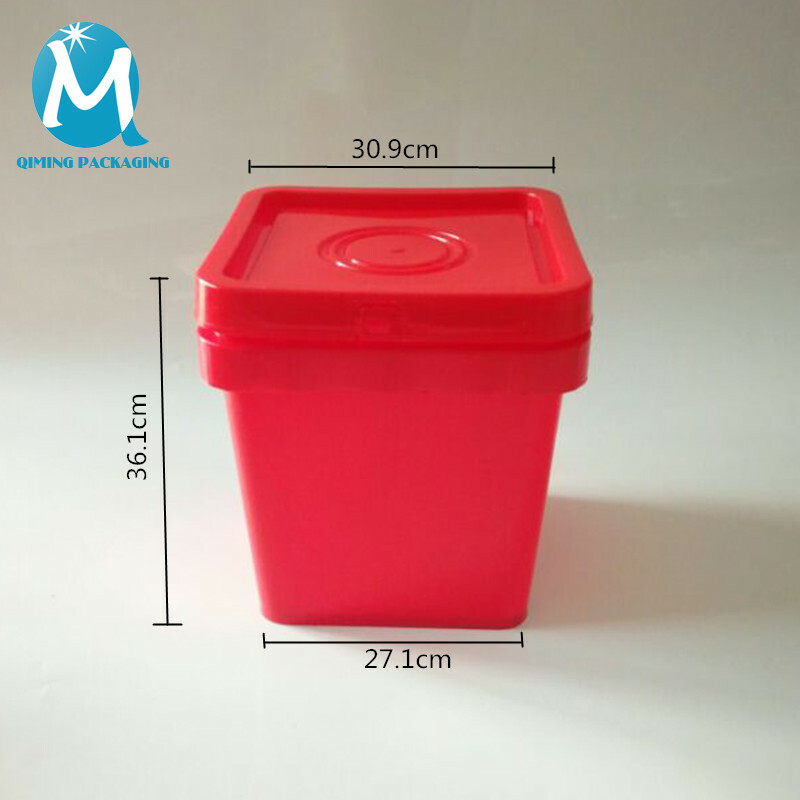 Square pail lids are tamper evident to provide peace of mind. 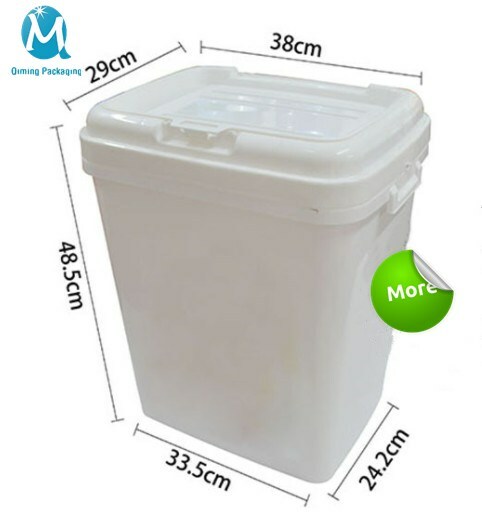 They are widely used in the transportation and storage of various liquids. 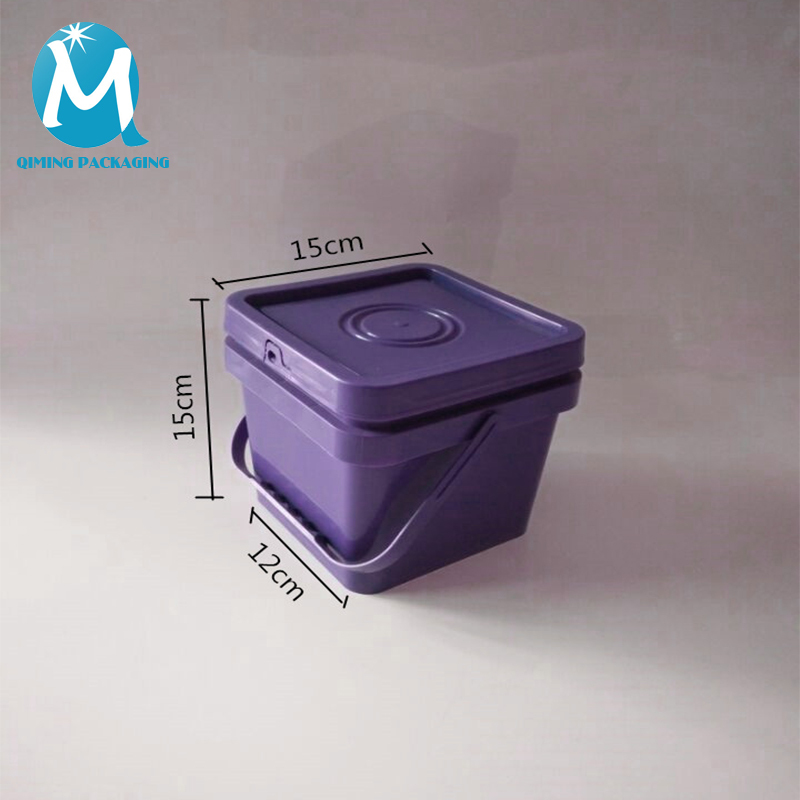 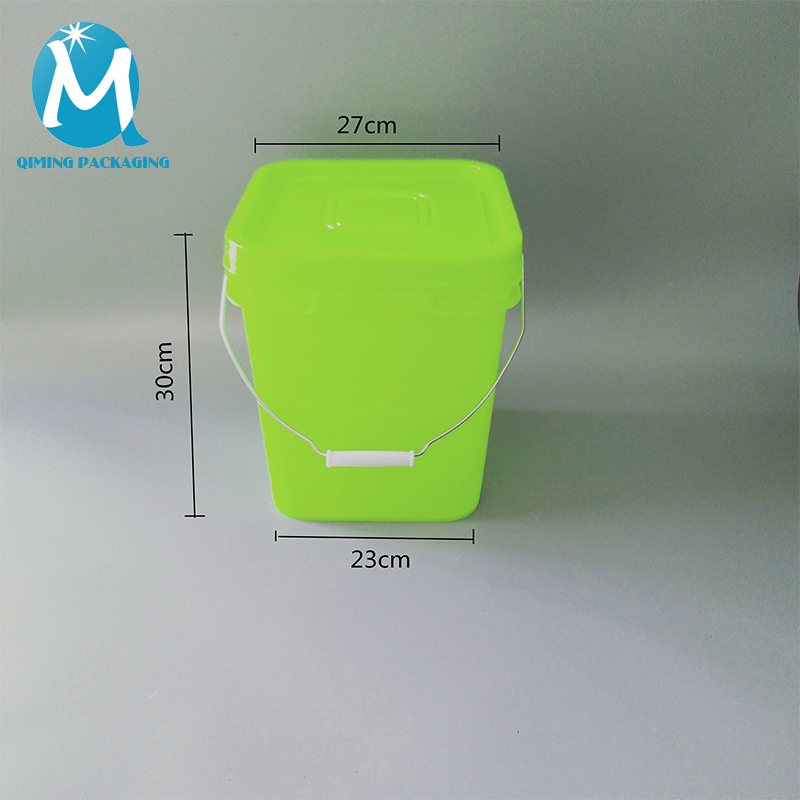 Wholesale Square Plastic Pails Buckets, here you can get the most competitive price and super quality square plastic buckets.Logo printing labeling service available in our Qiming Packaging.2L-30L in large stock and can make immediate delivery. 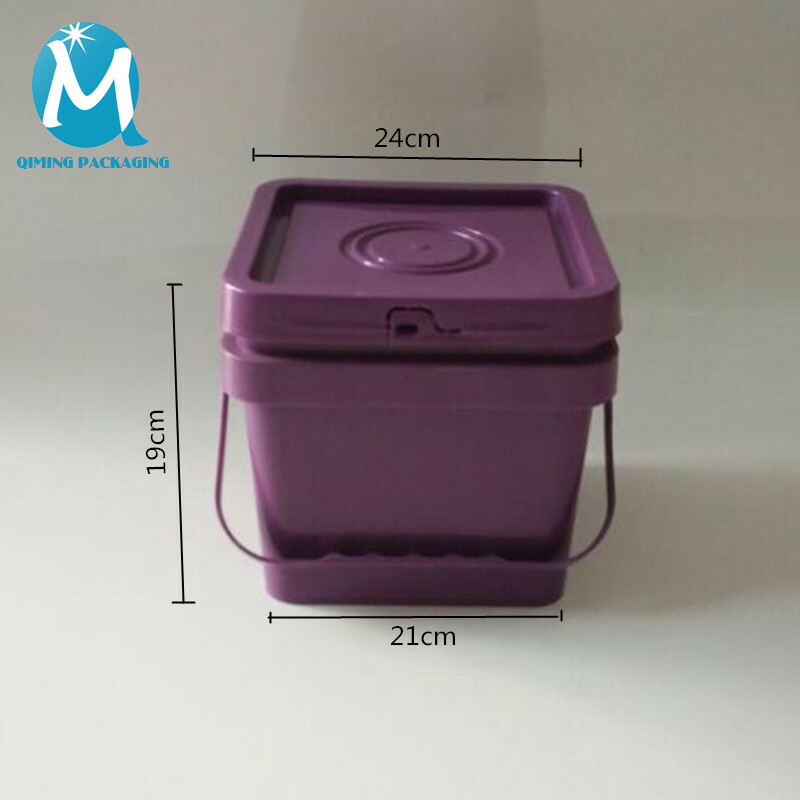 Small order or trial order acceptable.FREE samples are available for quality and size check. 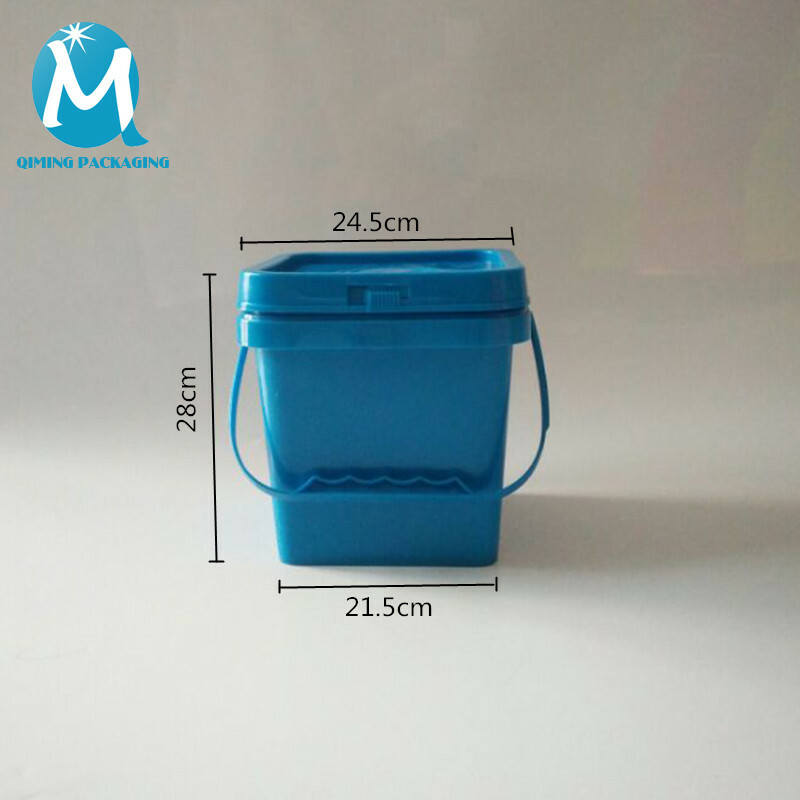 How Many Types Of Qiming Wholesale Square Plastic Pails Buckets? 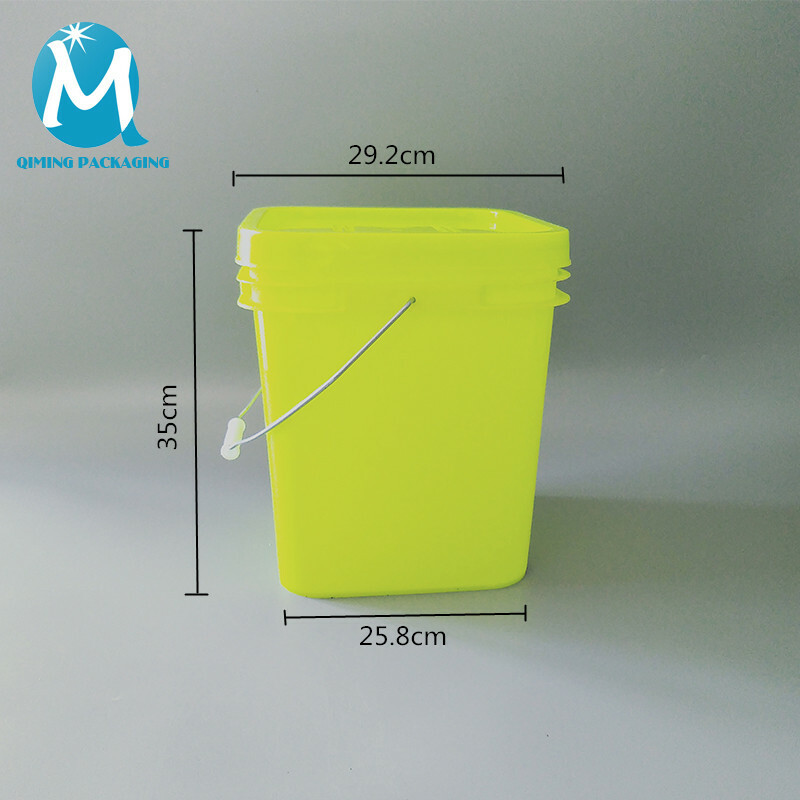 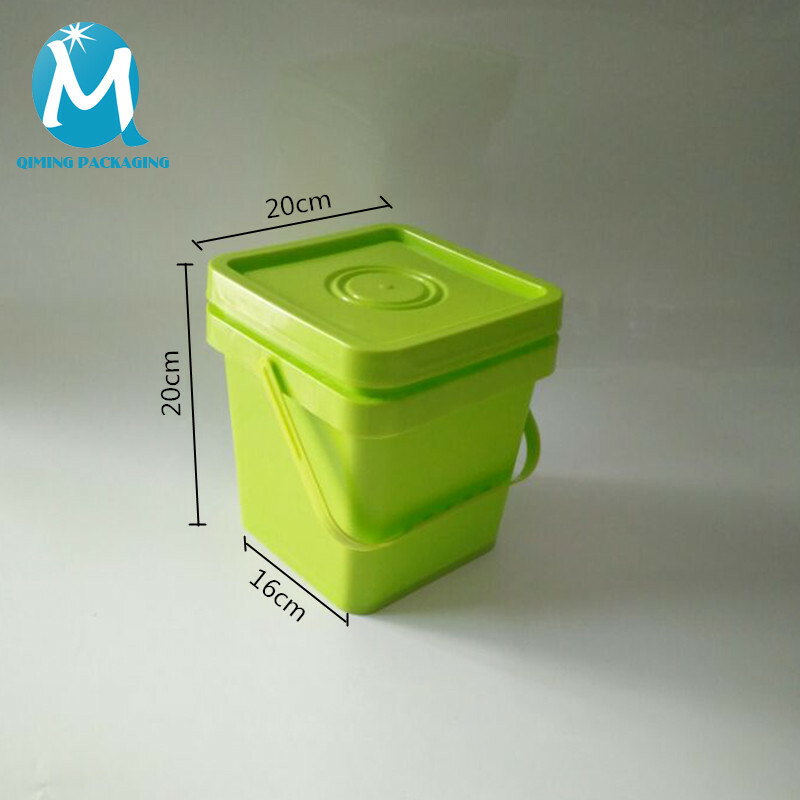 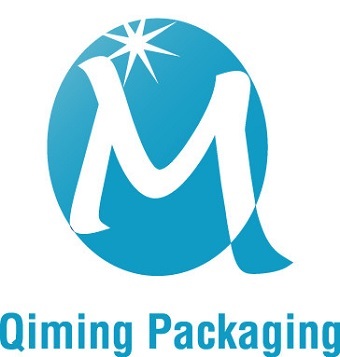 Why Choose Qiming Wholesale Square Plastic Pails Buckets? 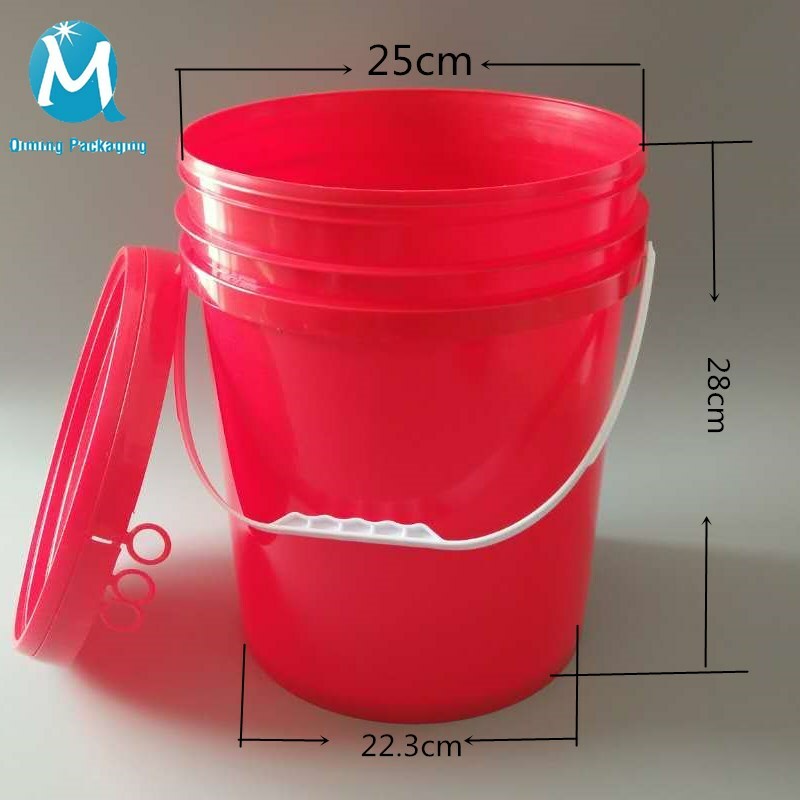 Plastic square buckets pails have metal handle and plastic handle. 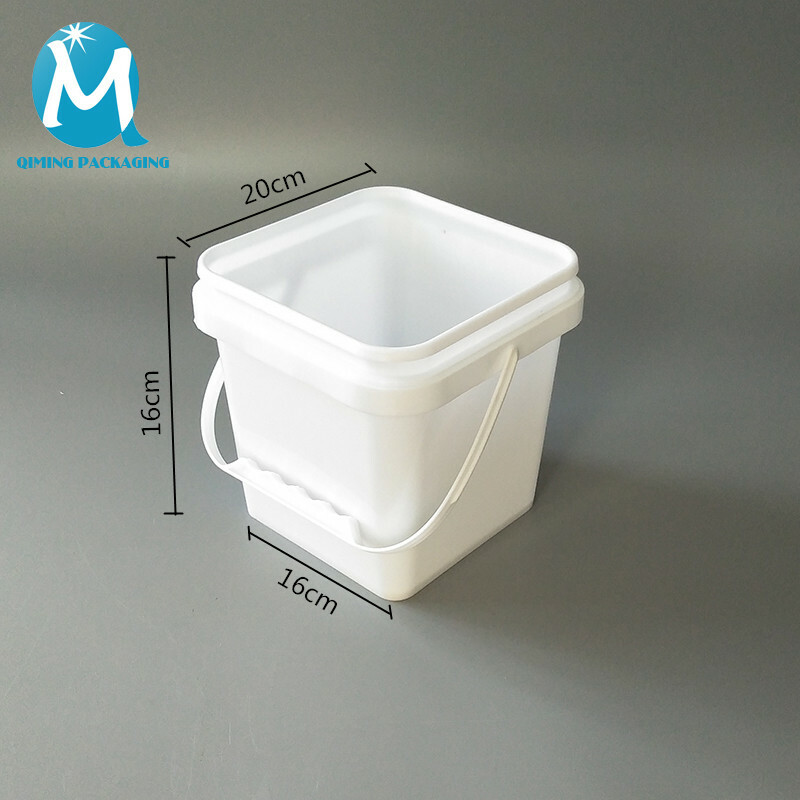 Humanized handles make it more comfortable and convenient to hold. 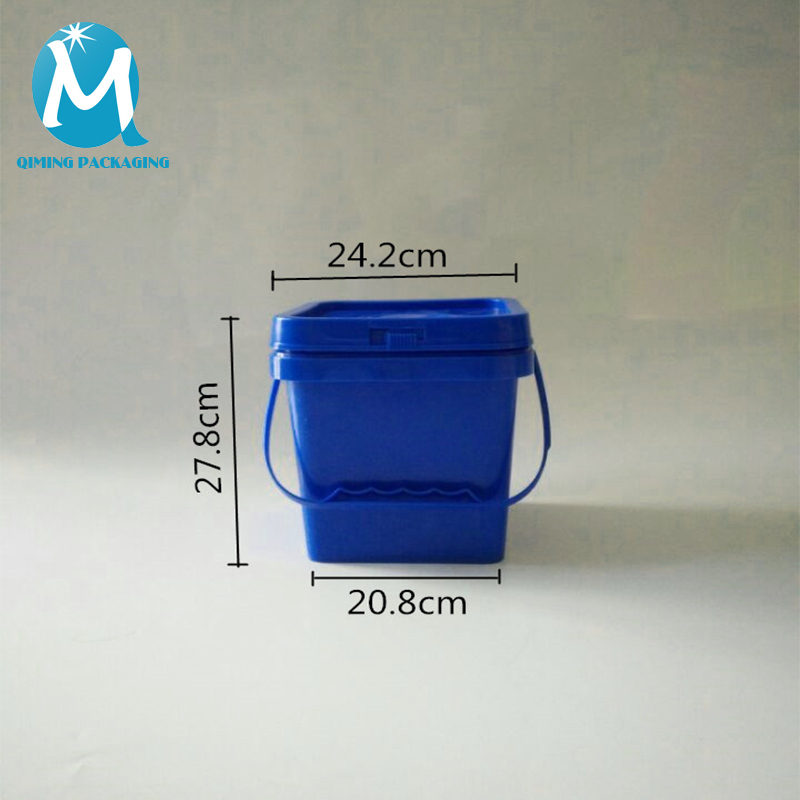 Plastic square buckets are specially designed for lubricating oil, antifreeze, and another high-end packaging. 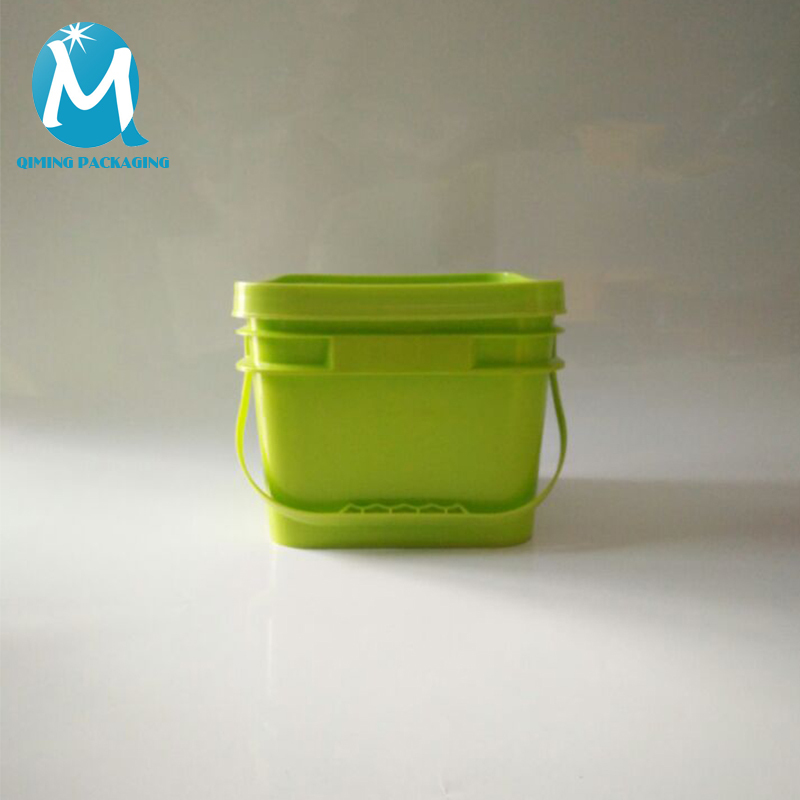 Plastic square buckets are produced according to industry standard.And under -30 degrees, through anti-throw, compressive, lateral leakage test, all products are up to standard. 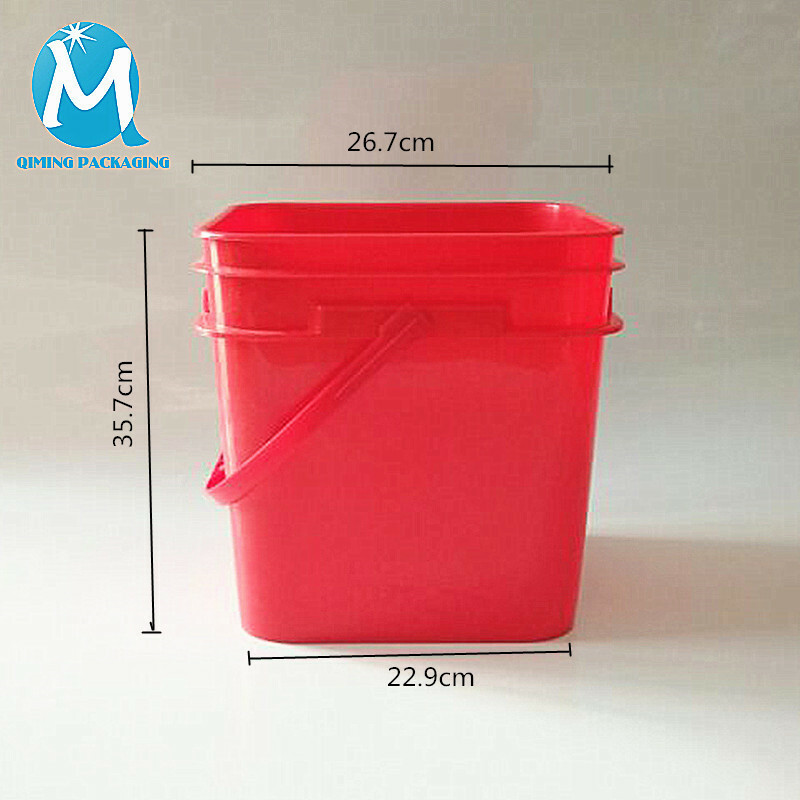 What Are Diameters And Sizes Available Wholesale Square Plastic Pails Buckets? 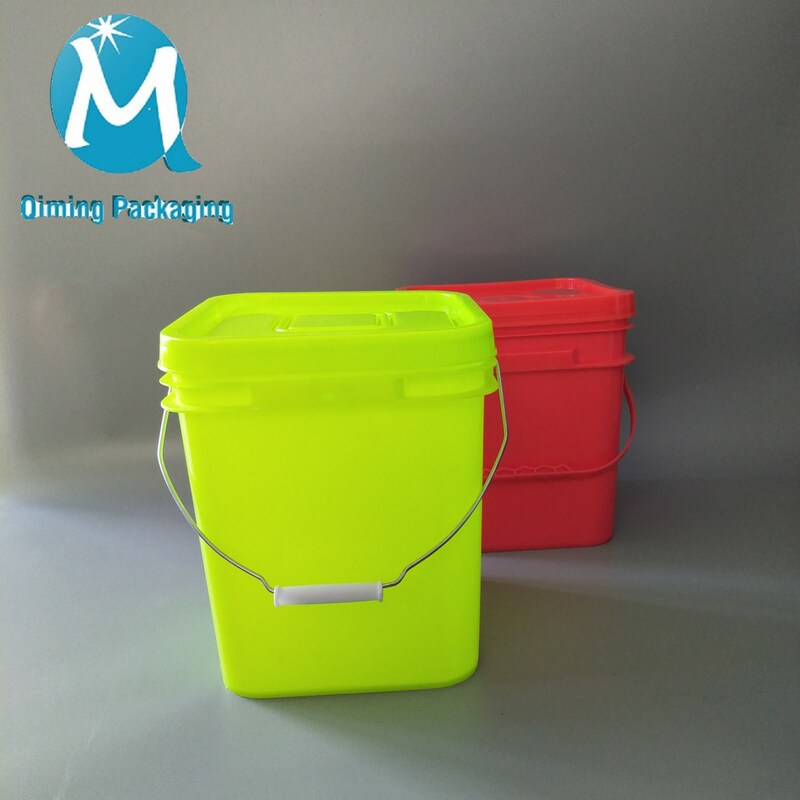 Storable, Stackable, and Shippable Square RoundPails Buckets Also Available.